With over 25 years experience delivering high-quality manufacturing services, Nokk have the experience to create whatever commercial furniture you desire. Our team have access to a wide variety of materials, varying in colour & texture. What Furniture Can We Make? 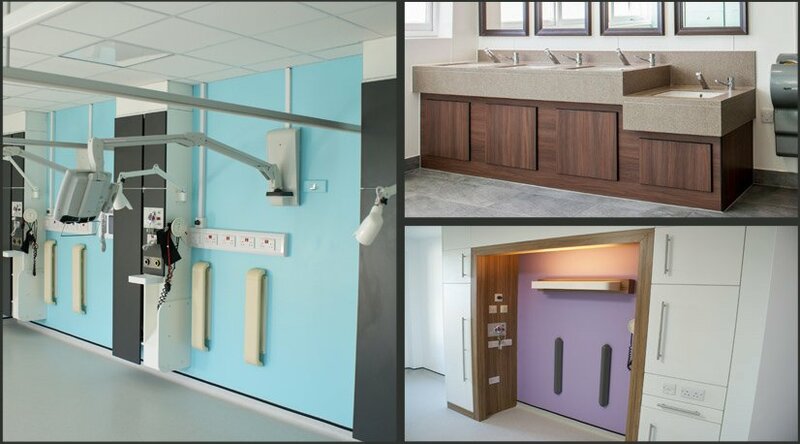 We can create a bespoke piece in conjunction with you to suit your project’s design & functional requirements.